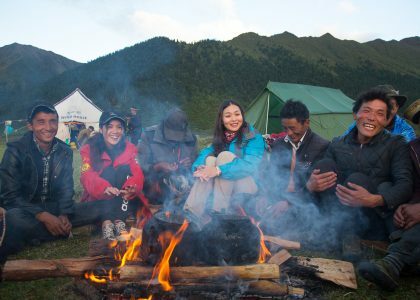 Tibet Wind Horse Adventure (Lung-ta) began in 1997. 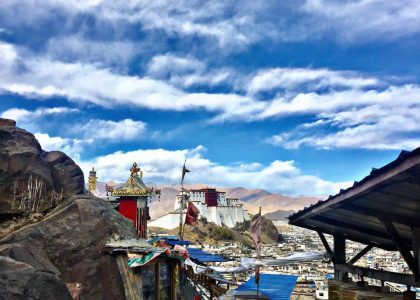 Unlike some of the bigger companies in Tibet we are not simply interested in running high-volume tours through set itineraries. 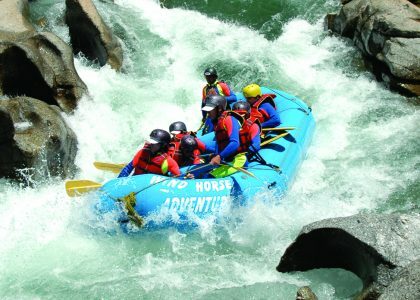 We specialize in customized itineraries, special projects and true adventure tourism. 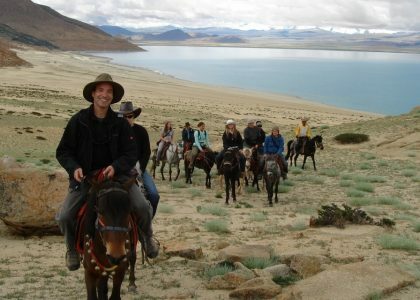 Day Tours are ideal way to extend your stay in Tibet or to get acquainted with the place before joining a longer trip. 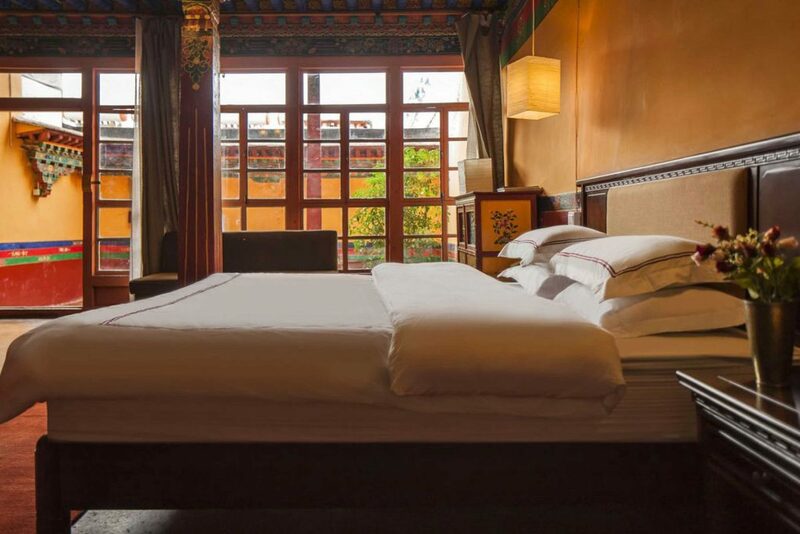 Yabshi Phunkhang Heritage Hotel was first built in 1838. Yabshi is title given to the parents of the Dalai Lama of the Tibet, and Phunkhang is a short form of Phuntsok Khangsar (11th Dalai Lama’s family house). 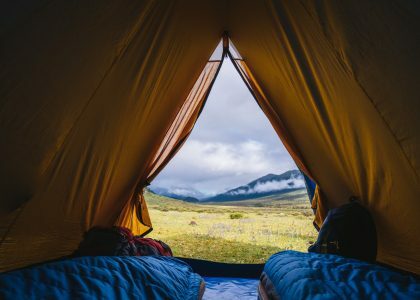 Copyright © 2017 Tibet Windhorse Adventures, Ltd.